During the early years, it is extremely important that parents and caregivers be the ones who create a nurturing environment. A child's musical environment is no exception, and is best nurtured in the child by the grown-ups who love him or her. Children are biologically "wired" to respond most to those with whom they have close bonds. Music Together classes help you build that bond. Best of all, it's fun! Moving helps us feel the beat. Children learn when they spend time with the people they love. They love to hear you sing! Build a strong bond with your child through music. 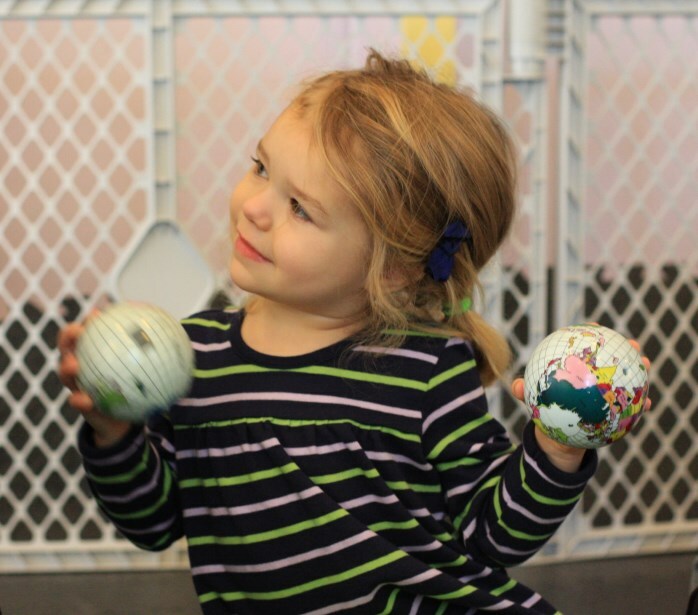 Siblings may take the same class, enjoying family music making. Playing and experimenting with instruments is LOTS of fun. Learning music benefits the overall development of young children. Don't be shy! 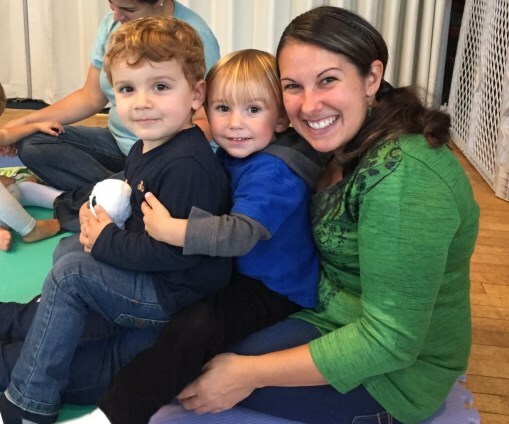 Silliness is welcome in a Music Together class. New to Music Together? 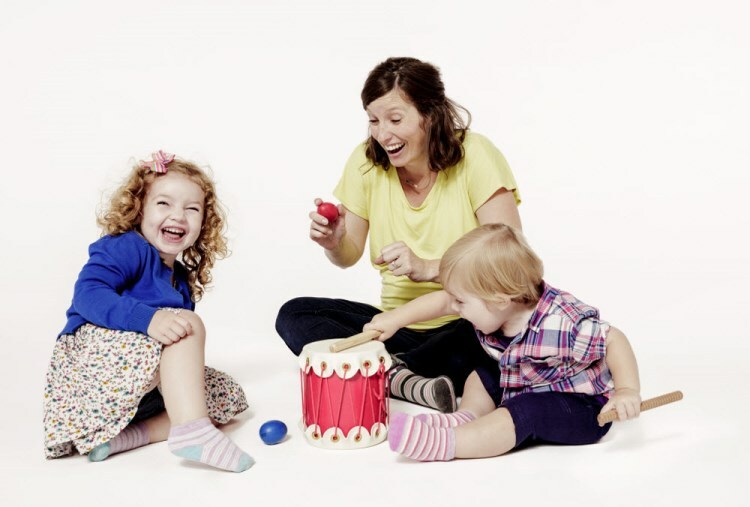 Try a class and experience for yourself why Music Together is unique among parent-child classes.